The new Saudia Airlines Cargo service “Fly Express” offers customers high priority status for airport-to-airport transport of urgent international shipments weighing up to 300 kilograms. Latest acceptance time of the goods is three hours prior to the departure of the booked flight. The new service fills a gap in the current product portfolio of the Arabian carrier, offering customers priority handling of their shipments, including customs clearance, security checks, labeling and documentation once they have arrived at the airport of departure. It further comprises a flown as booked guarantee and encompasses the fast handover of the consignments to handling agents or forwarders right after their arrival at destination. 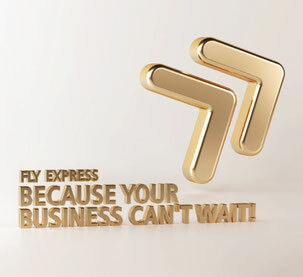 Conversely, customers can claim their expenses back for the added costs of “Fly Express” should the service not be performed in accord with the product terms. Latest time of acceptance is three hours before the requested flight takes to the air. The maximum weight allowable for carriage is 300 kilograms, states Saudia Cargo in their release. Amsterdam, Brussels, Frankfurt, Milan, Paris, and London inbound to Saudi Arabia. As of next December, Hong Kong will be added to the list with additional cities served by Saudia Cargo to be named at a later stage by the management. 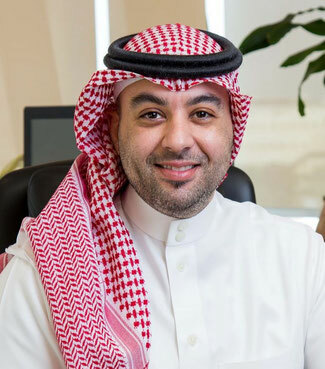 In addition, the carrier points out that its operational capacity at Jeddah and Riyadh are currently enhanced, aimed at providing dedicated warehousing space for pharma shipments, dangerous goods, and a variety of special consignments.